1.Krk Island Trail-race that is spreading across spectacular Mjesečevo brdo (Moon’s hill) that offers quite a view for you to enjoy it. Suitable for beginners. 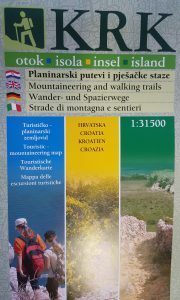 On the island of Krk, there are more than 300 kilometers signposted hiking trails with related maps (maps can be founded in every tourist office). 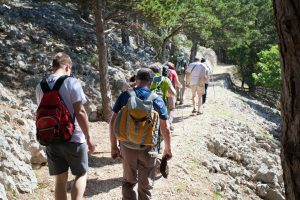 There is a huge variety of trails: trails by the sea, ones that go through olive groves, trails next to the dry stone walls, educational trails… Whichever trail you choose, you will most certainly experience natural beauty and diversity of our island of Krk. 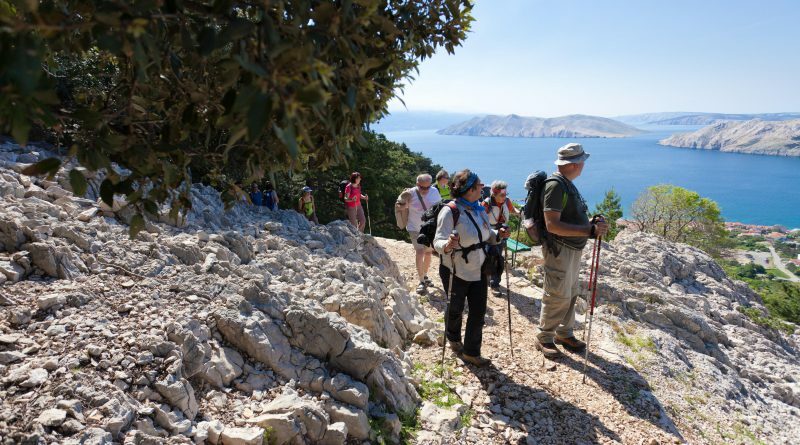 During the month of April, you can enjoy ‘Putevima šparoga’ (Trails of asparagus), guided tour through olive groves where you can see the flourishing of asparagus, famous delight on the island of Krk. You can find in your agency all the trails and routes marked on a map. We wish you a safe adventure. I am no longer sure the place you are getting your info, however great topic. I needs to spend a while finding out much more or figuring out more. Thank you for excellent information I was looking for this info for my mission. 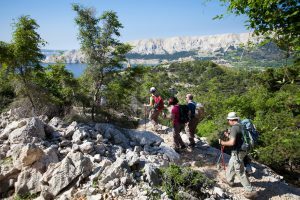 Spring on the island of Krk – part II. 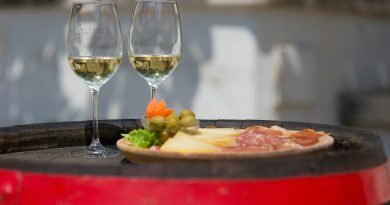 Besides sports and outdoor activities happening at Krk in the Spring, it also offers different fun activities and gastronomical indulgences. Why is it good to book your holiday rental early?